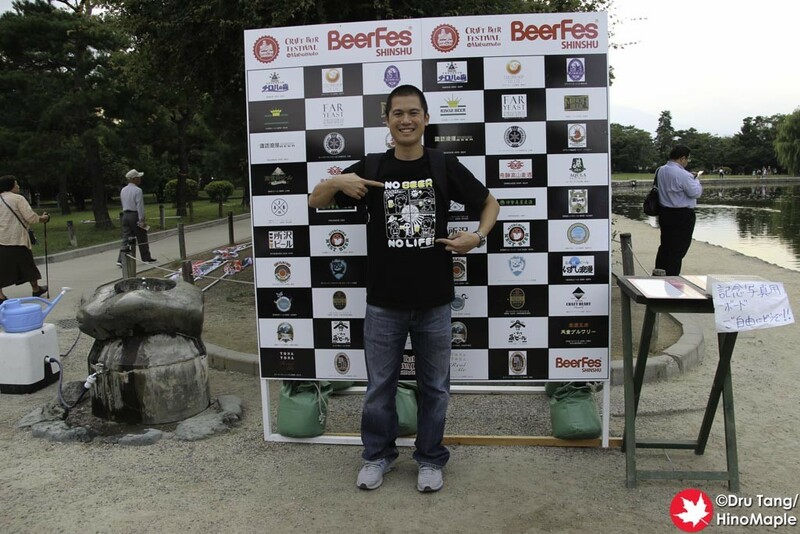 For Silver Week, I headed to 2 different beer festivals. The first one I went to was the Beer Keyaki in Saitama and on the last day of Silver Week, Wednesday the 23rd, I headed to Matsumoto for the BeerFes Shinshu, or the Craft Beer Festival in Matsumoto as it is also called. 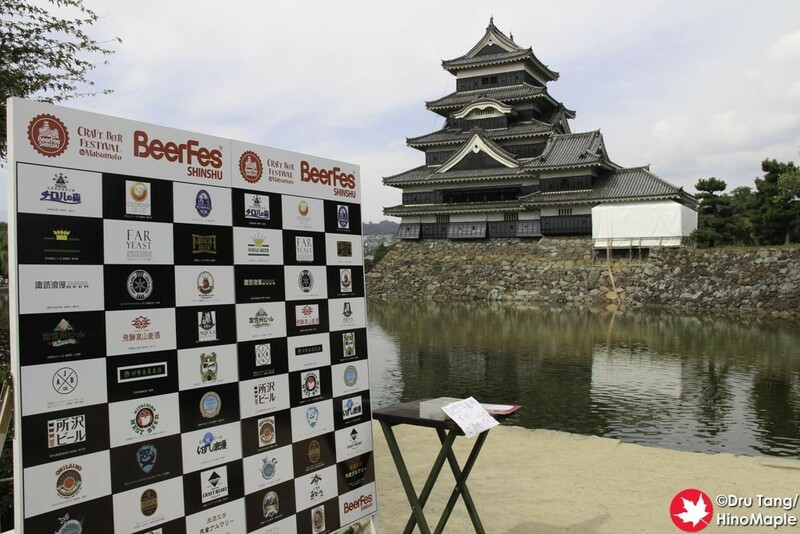 It can be a little difficult to know what the best name is but the official name of the event is the BeerFes Shinshu, but I prefer the secondary name, Craft Beer Festival in Matsumoto. It is a good event and I really love going there, even if it is just a day trip for me. The trip is long as it takes 3 hours to get to Matsumoto from Shinjuku but the trip is worth it when you just want to relax and have a beer. 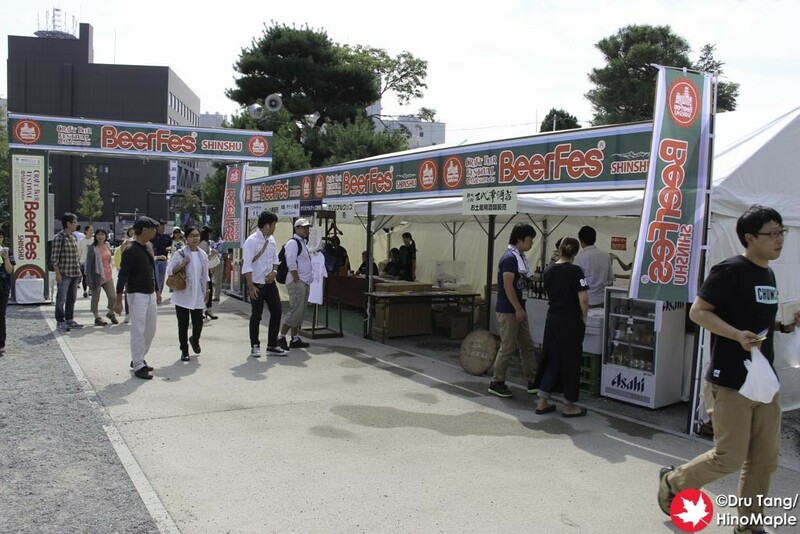 2015 was the second BeerFes Shinshu and they had a full year to improve the entire festival. 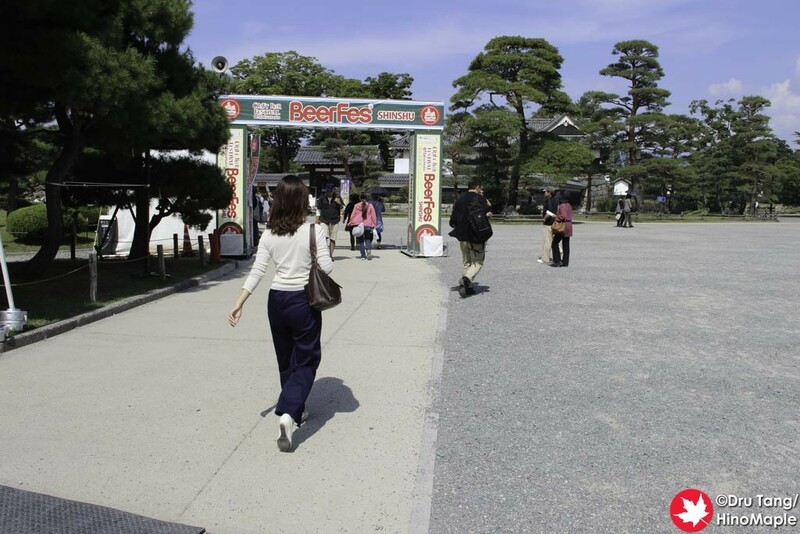 The layout of the festival had improved a lot based on what they learned in the first year. They set up a lot of tables and while everything looked very similar, they seemed to have a bit more space this year. They made the food and drink stand areas a bit smaller and spread out, but it was very similar to last year. The first thing you need to do is to get your “tickets”. You can either buy single tickets at 550 yen a drink (for a 330mL cup) or you can buy a special event ticket, which was the same as last year. It was 3000 yen for a special festival glass and 5 drinks, about 250mL per glass. When you calculate the costs, you will save money if you buy single drinks rather than a set, but the set includes a nice glass cup which is where the premium goes in the end. 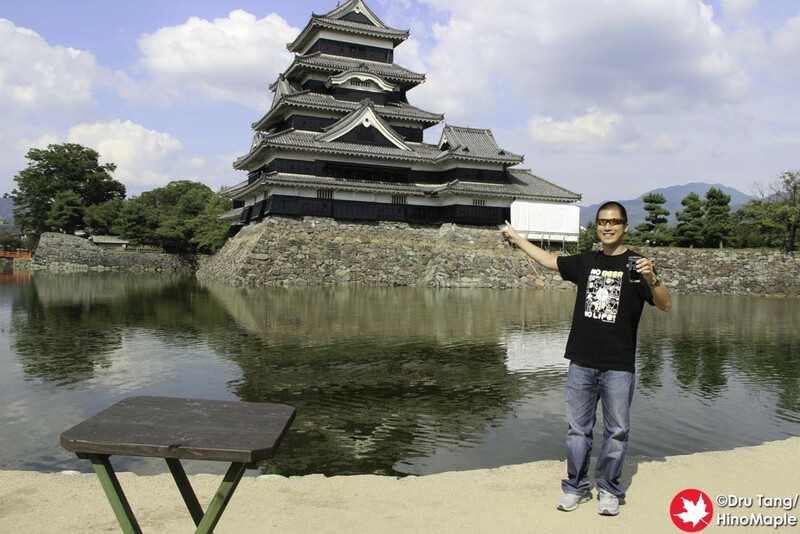 The event is spread out along the south side of the castle. 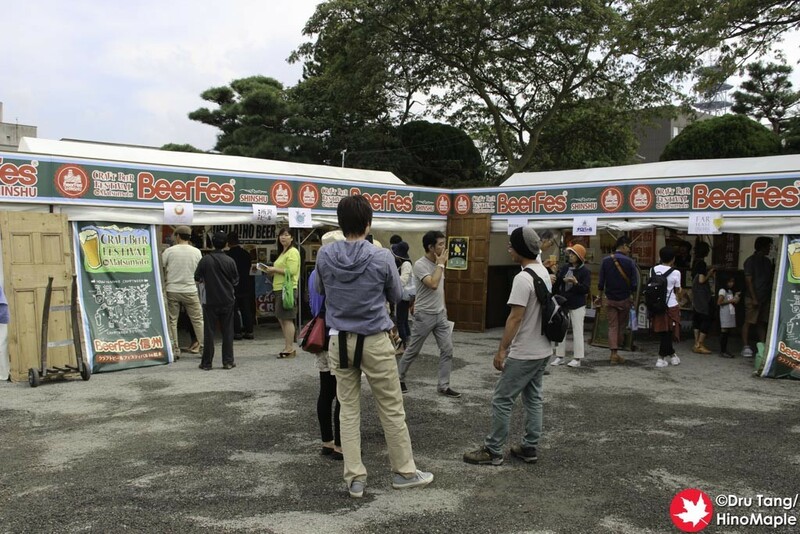 Just before the entrance to the castle is a traditional arch for the entrance of the beer festival. Next to that is the main tent where you can buy tickets and glasses. You can also buy swag from the festival as well as a beer to bring home. Just after that is a smaller tent that is selling tickets for single beers only. Once you get past the entrance you are in the main festival area. The main festival area can be split into 2 sections, the east and west. The east side is closer to the castle entrance and has the main beer tent. 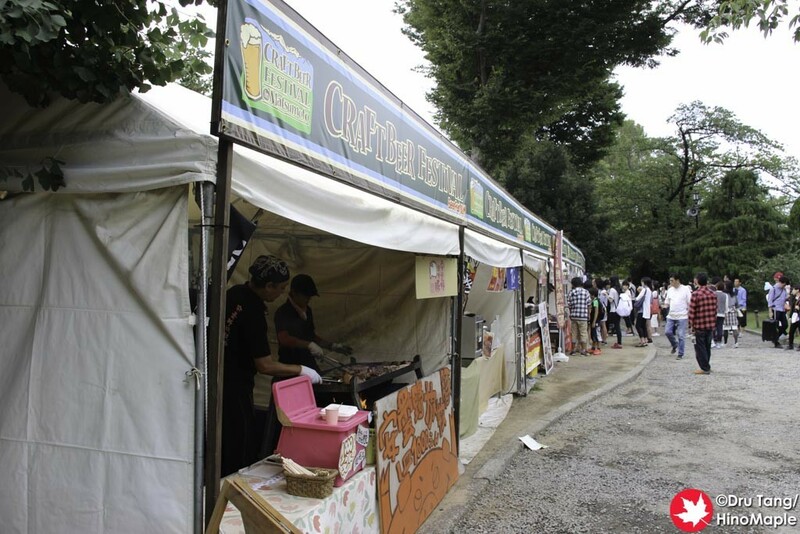 This tent has more of the Shinshu (Nagano Prefecture) beers as well as a few beers from around Japan. Next to this is the main seating area. If you head along the southern path, away from the castle moat, you are along the food “street” that has a lot of food stalls. There are also a few food trucks on the northern path the runs next to the moat. The second area is on the western side and there is another large seating area along with a small food section and a small beer tent. The western beer tent focused more on the non-Shinshu beers but on the last day they were running out of beer. Most festivals try to bring enough beer and food for the festival but nothing more. A lot of the guest beers from other areas of Japan were sold out the day before, or possibly earlier, so the selection was limited overall. 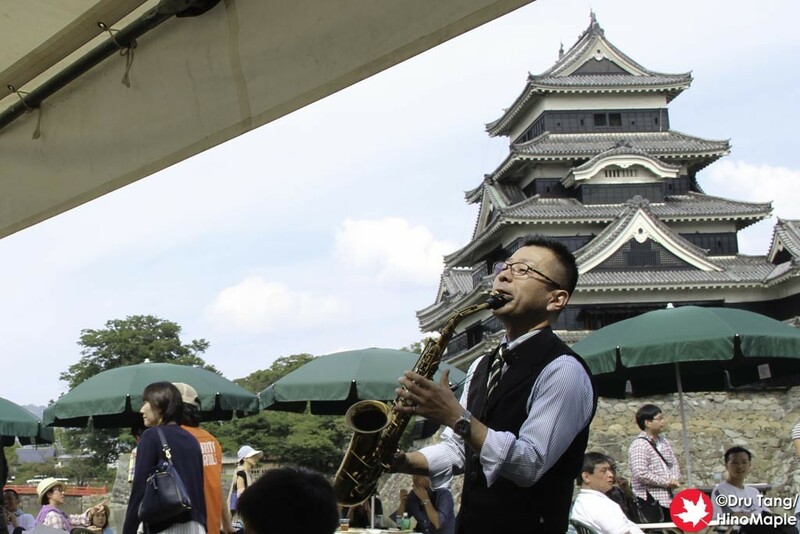 The western side is also where you’ll be able to enjoy a lot of music as well. While the music isn’t non-stop, there is a lot of variety from your typical jazz pieces to classical. It wasn’t intrusive but it sometimes made me sleepy when I heard the classical pieces. 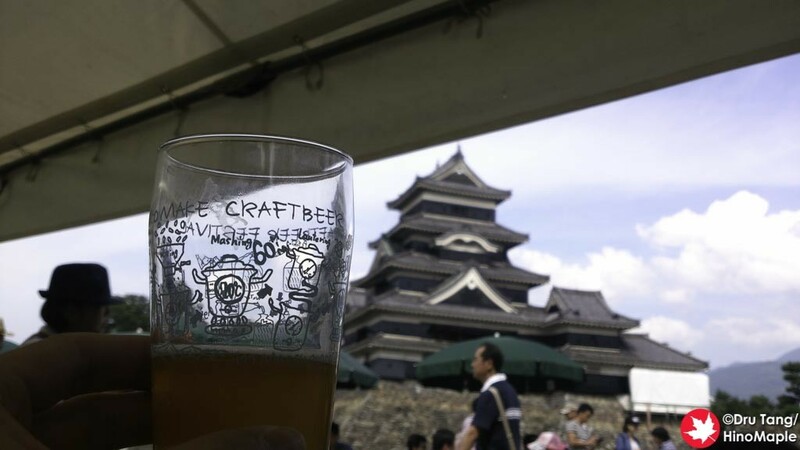 The Craft Beer Festival in Matsumoto is a great event and I love going there. I love to go and just relax with some friends. I don’t need anything fancy, just a nice quiet place to sit down, relax, and enjoy a nice beautiful day. 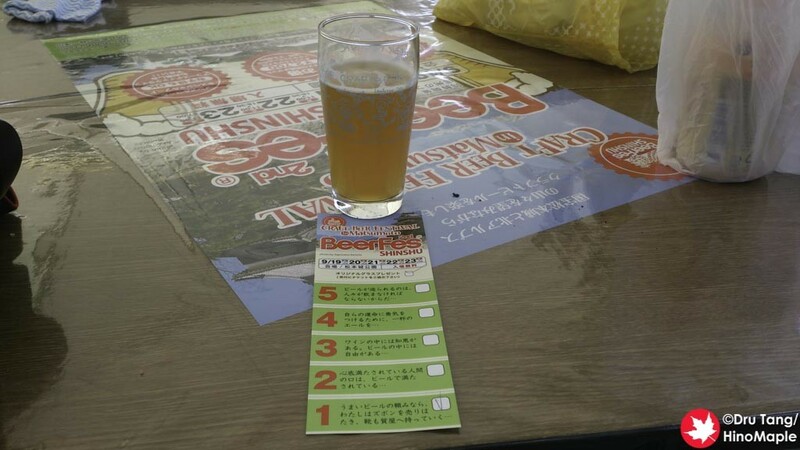 This entry was posted in Chubu Food, Festivals and tagged beer, beer festival, BeerFes, BeerFes Shinshu, craft beer, Craft Beer Festival, Craft Beer Festival in Matsumoto, festival, japan, Matsumoto, Nagano-ken, Shinshu by Dru. Bookmark the permalink.